Pinoy Big Brother 737 introduced today Richard Juan, Mikee Agustin as its first 2 regular housemates. Mikee, who happens to be Yexel Sebastian's girlfriend, already made her first live TV appearance on It's Showtime, while Richard will be interviewed live on Aquino & Abunda Tonight later. Richard is 100% Chinese, but 100% Pusong Pinoy, and he will try to be the 2nd non-Filipino Big Winner of Pinoy Big Brother. 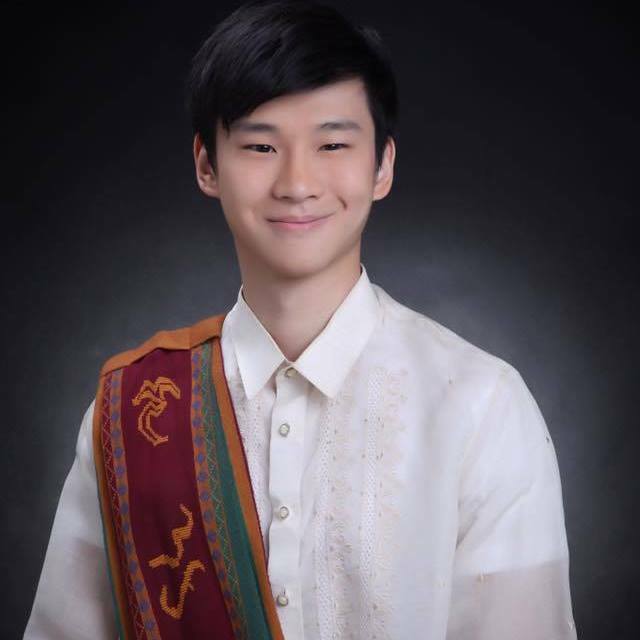 Using his real name Richard HWAN (and not Juan), he's already a familiar face to many viewers because he joined Eat Bulaga's "You're My Foreignoy" contest last year, and was among the grand finalists.